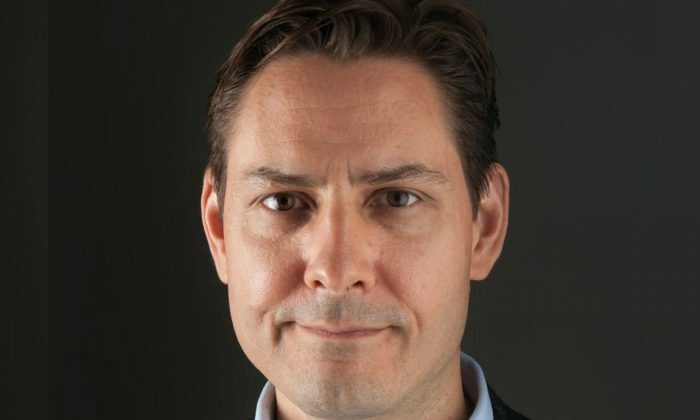 TORONTO—China has accused detained Canadian citizens Michael Kovrig and Michael Spavor of acting together to steal state secrets, an announcement that comes just days after Canada said it will proceed with a U.S. extradition request against a Huawei executive. They allege that Spavor was Kovrig’s main contact, and provided him with intelligence—linking their cases for the first time. The information was published by PLAC and two state-run media. 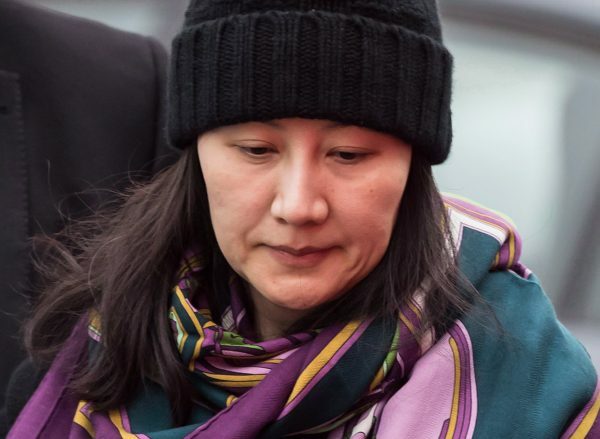 Chinese authorities detained the two Canadians in early December 2018, shortly after Canada’s arrest of Huawei Chief Financial Officer Meng Wanzhou, who faces allegations of fraud in the United States. Spavor is a businessman who has worked extensively in North Korea. A former Canadian diplomat, Kovrig works for the International Crisis Group, a think tank that focuses on conflict resolution. He has denied any involvement in espionage. Canadian consular officials in China have been allowed to see the men at least four times each since their detention began. However, sources familiar with the case have said the men haven’t been allowed access to lawyers or family members. Kovrig is reportedly undergoing multiple interrogation sessions throughout the day, and is kept in a cell in which the lights are kept on at all times, making it difficult for him to sleep. Fewer details are known about Spavor’s conditions in custody. Beijing’s detention of the two Canadians is widely regarded as an attempt by the regime to pressure Canada over Meng’s case. David Mulroney, a former Canadian ambassador to China, said the allegations against Kovrig and Spavor are a response to Meng’s extradition hearing being approved. “Every step in the process will be matched by a step by China. The desire is to raise the pressure to extent that we simply give in,” Mulroney told the Associated Press. Canadian authorities arrested Meng at the request of the United States on Dec. 1, 2018, as she was changing planes in Vancouver. U.S. authorities have filed charges against both Meng and telecom giant Huawei; Meng is accused of bank and wire fraud that violated U.S. sanctions against Iran. Meng, who is currently under house arrest after being freed on bail, denies the charges against her. She has filed a civil lawsuit against the Canadian government, the Canada Border Services Agency, and the Royal Canadian Mounted Police.